Monday September 10, 2018 - It seems things are not getting any easier for Deputy President William Ruto in Rift Valley. This is after leaders in the region appealed to President Uhuru Kenyatta to back Baringo Senator Gideon Moi to succeed him in 2022. The KANU Party branch officials drawn from Nandi, Uasin Gishu, Elgeyo Marakwet and Baringo Counties over the weekend held a retreat at Cheptebo in Elgeyo Marakwet and endorsed the Baringo Senator for the top seat. They said Gideon Moi was better placed for the Presidency because he was beyond reproach, unlike Ruto, who is just another thief, a land grabber and a looter. 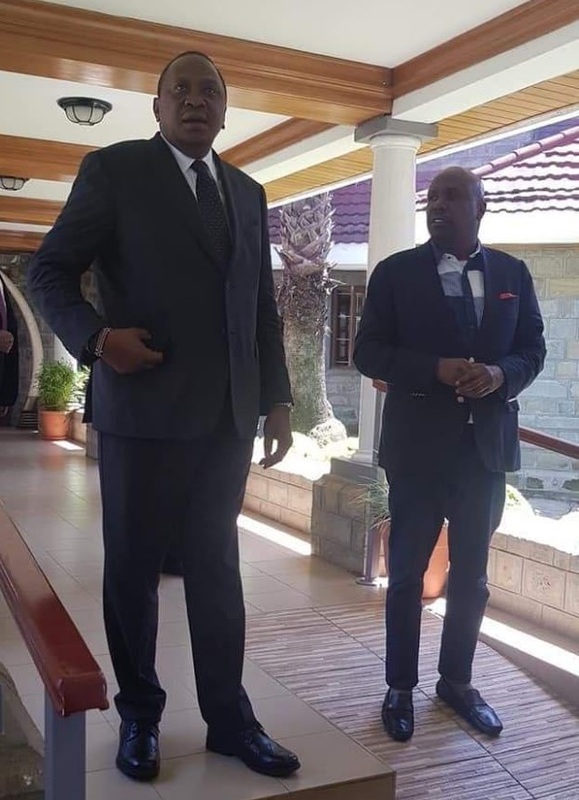 “The President had promised to back Senator Moi at a delegates' conference in Nairobi in the run-up to the 2017 General Elections,” said Rift Valley KANU co-ordinator, Paul Kibet. “Senator Moi has a clean track record untainted by corruption,” he added. Hahaha, a little bird tells me manRuto will ran circles around clownish son of Mo Ooh One, corruption or know corruption. There are millions of us who cannot stand Gido akifungua mdomo wacha ata kuongea.